The psycho emotional functions of your body parts are as important as the physical ones. Hips are your relationship between the pelvis and the two thighs -- between the intention and motivation of the left and right thigh, and the fundamental ideas, purpose and concept of your life in the pelvis. This basic concept of your life represents what your life means to life. Your pelvic area is also the physical location from which life is conceived. Young children tend to injure their ankles, because their directions (feet) and their momentum (ankles) are at odds with their standards (the lower legs) . . . the standards are just beginning to be understood. In the middle of life is when the knees are at risk, because the double-standards in lower legs are at odds with each other, and there's tremendous energy of intentions in left thigh, and motivation in right thigh to move forward. This creates the cross-tension that wears out the knees over time. In "elder" years, it's the hips that tend to get injured. This is because the fundamental concept -- the reason for life itself -- housed in the pelvis -- feels like there's not enough time left in life to activate it. There's this sense of limits on the time left to manifest purpose from concept. 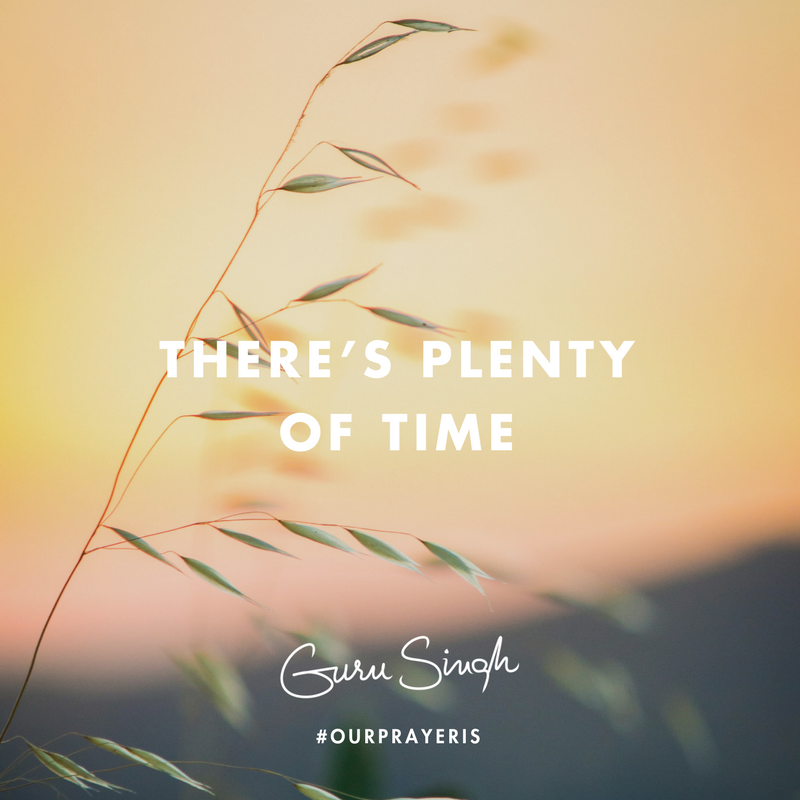 Our prayer is that you always feel there's plenty of time to achieve anything you intend . . . this will activate motivation; that you're motivated to change direction and live by your own standards; that you focus your attention on your intention and motivate your purpose; that you conceive fulfilling opportunities . . . always growing, but never growing old.